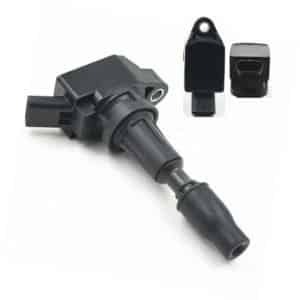 Ignition coil is a small but an important part in a vehicle’s ignition system. Without it, your car would not start. 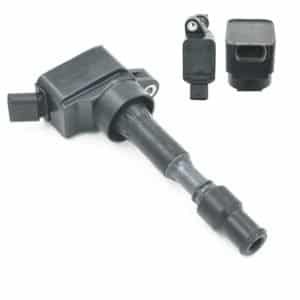 One good thing about ignition coil is that even if it fails, it is easy to find one and replace it yourself. However, choosing a reliable one plays a key role in ensuring optimal functionality of the ignition system. To make sure that you do so, you need to learn about its function, types, and things to consider before buying in order to get a best deal. Let us discuss here the details. 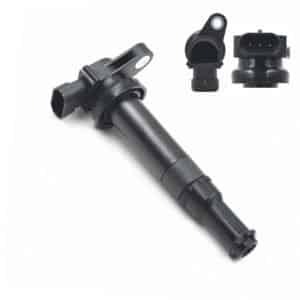 Function of ignition coil: The main function of ignition coil is to amplify the voltage produced by the vehicle’s battery and enable spark plugs to fire. Its role is crucial because a car’s battery produces only 12 volts power, which is insufficient to trigger the spark. Thus, the coil increases the voltage to 12,000 and 25,000 volts and helps spark plugs ignite a spark. Things to consider before buying: Without an optimally functioning ignition coil, your car is not going to start. Even a weak or fake one could cause frequent breakdowns and could affect the performance of the engine. Therefore, it is necessary to buy a good quality one to ensure optimal engine performance. You need to take into consideration the following before choosing one. • Types: Before buying an ignition coil, it is better to familiarize with different types to ensure that you purchase the right coil that fits your existing ignition system. There are three main types of ignition coils – conventional, electronic and distributorless. Coil of each type operates differently and is installed differently. Most old-model vehicles, manufactured before 1980s, use the first two types and post 1980 models use distributorless coils. 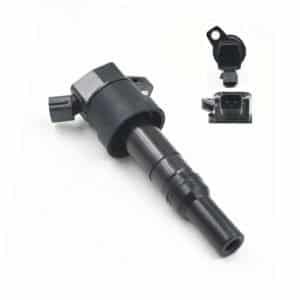 You can also choose the ignition coil based on the distributor your vehicle is equipped with. 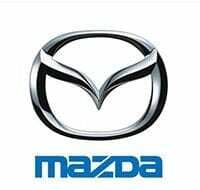 • Brand: One important aspect to consider while purchasing an ignition coil is the brand of the coil. Many brands offer good quality coils. OEM parts directly from the manufacturer and those in after-market made by third party manufacturers are also available. 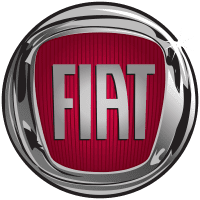 Though after-market parts are designed to fit the car’s ignition system, they vary widely in their quality. 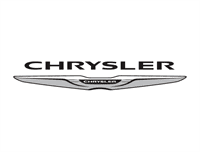 They are less likely to meet the manufacturer’s specifications as OEM parts do. 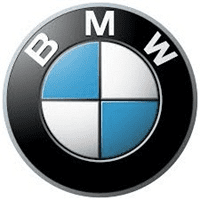 Therefore, it is sensible to go for top OEM brands. • New vs. used: Many car owners tend to go for used ignition coils because they are less expensive. Used ones are available in a wide range of conditions. Some can last long; some may be in good working condition, while others may be in poor working condition. Just by physical inspection, you may not be able to figure out which is good and which is not. A bad coil may weaken the ignition system, which results in engine misfires or other problems. So, to be on the safer side, better to go for new coils whose performance is guaranteed. 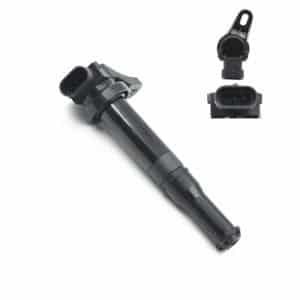 • Guarantee: New ignition coils carry manufacturer’s or seller’s guarantee unlike used ones. Make sure that the brand you choose offers guarantee for quality so that you can get a replacement in case the product is defective or malfunctions in the guarantee period. • Beware of poor quality imported products: Counterfeit auto spare parts form a huge market in the United States. Fake spares look absolutely perfect from outside. The packing, trademark, seals, etc., are perfectly imitated to make them look genuine. Until you use them, you may not be able to figure out the difference. Fake parts not only cost you more in terms of mechanical problems, repeated breakdowns and frequent replacements, but could also cause safety problems. Therefore, make sure to buy original ones from reputed makers. Used or after-market coils made by third party manufacturers may cost you a little less initially but over a period of time, you will end up spending fairly high amounts on repairs and replacements. Therefore, it is sensible to go for good quality genuine products. 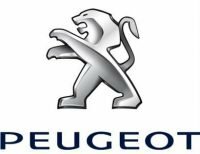 How much does an ignition coil cost (price about B2C and B2B)?